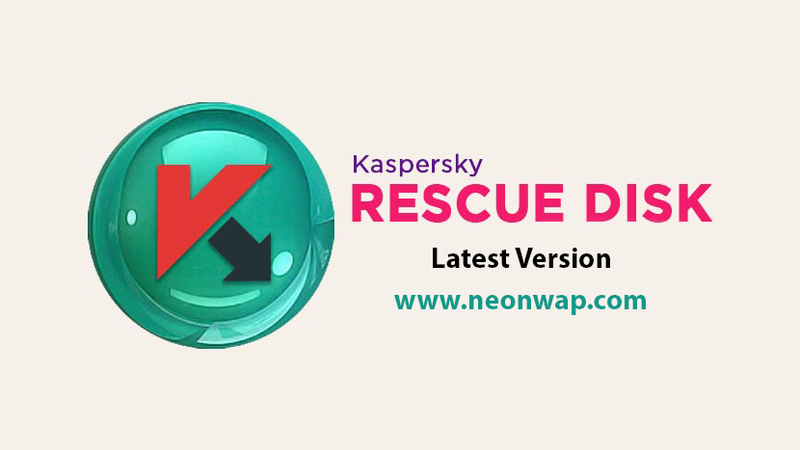 Kaspersky Rescue Disk v18.0 Free (Update October 2018) - Kaspersky has built their popular name as one of the most powerful security applications that can remove viruses, spyware, worms and other malicious activities. But all know, that normal desktop antivirus will generally run when Windows (OS) is running perfectly. Not infrequently, our computer has already been hit by a virus, and antivirus is also not working. How do you solve the solution? 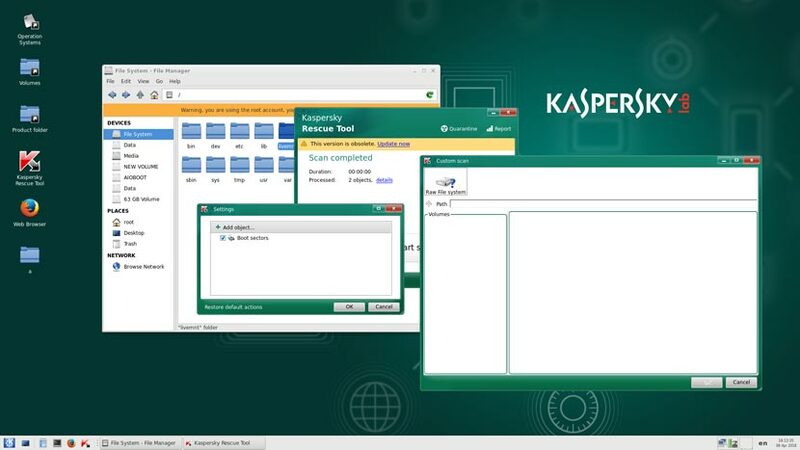 Kaspersky Rescue Disk is an emergency tool that when your computer is infected with a virus but it is no longer possible to repair it through the front window. With that, you can just make a bootable disk using Kaspersky Rescue Disk, then boot through the disk to do emergency rescue. 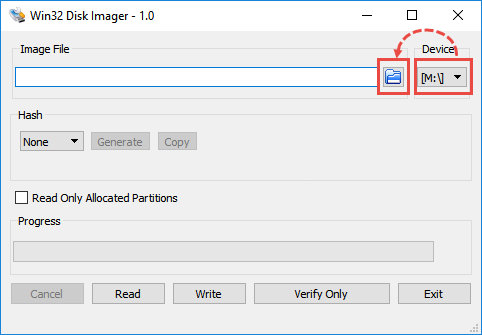 Not only available in the form of Kaspersky Rescue Disk, there is also a Kaspersky USB Rescue feature. Where you change the boot media from Disk (DVD / CD) to a flash drive. This tool is very easy to use, and has a standard and visually attractive interface. Select Write in ISO image mode (Recommended) и click OK.
Use a CD/DVD burning tool. 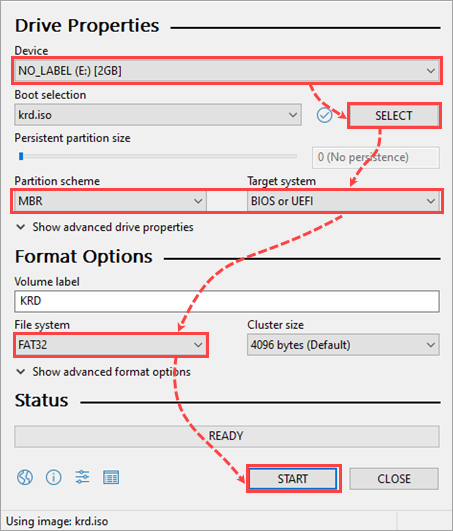 If you are using Windows, you can use Nero Burning ROM, ISO Recorder, DeepBurner, Roxio Creator. Select minimal speed for burning to minimize errors. 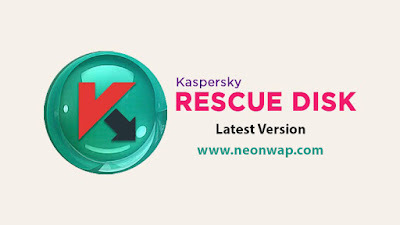 0 Comment for "Kaspersky Rescue Disk v18.0 Free (Update October 2018)"